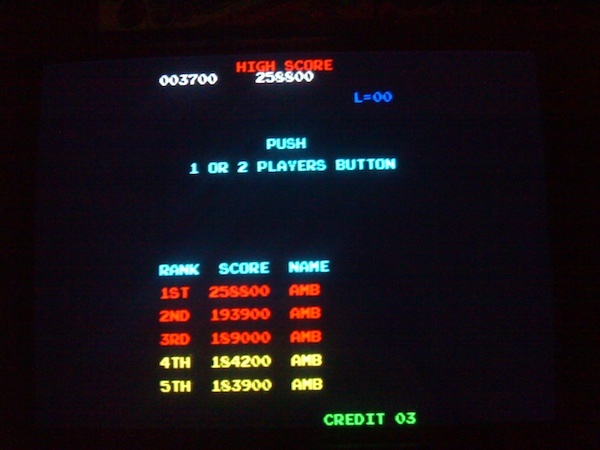 I had a really good week with Donkey Kong this week, and finally pushed past the 200K mark, reaching a nice 258K. 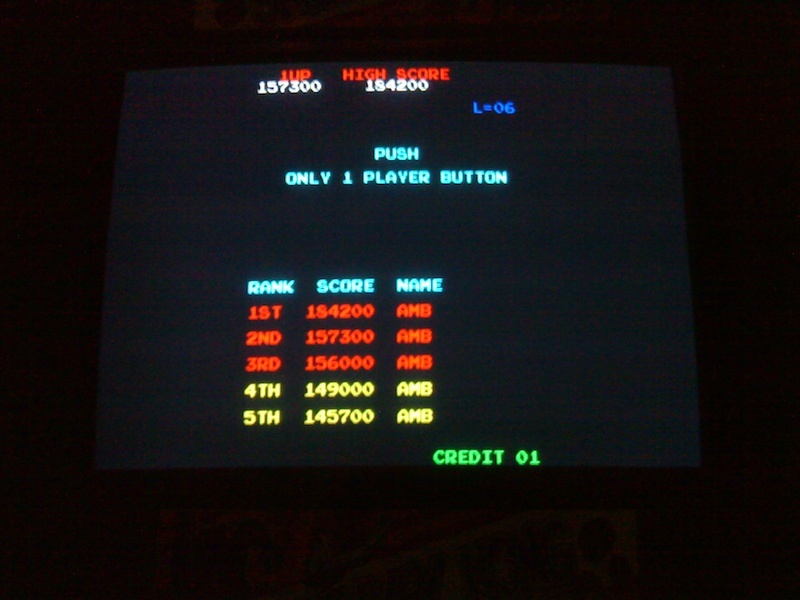 Most lunches are spent getting one (maybe 2 if I’m lucky) good games of Donkey Kong in before getting back to work. 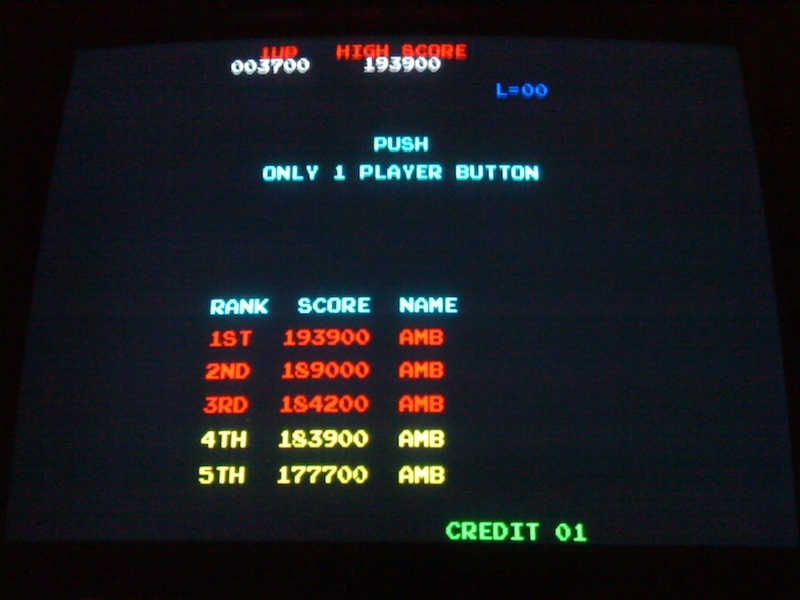 Here is the latest high score table. The scores continue to rise, and that elusive 200,000 draws nearer..